2. Best after sale service, customer can follow their order situation any time, no matter on product line, warehouse or shipment. 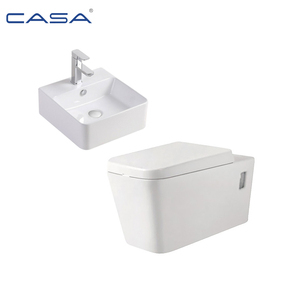 We are experienced in building projects in many country, set up all products for bathroom in need. 2. Is your company the factory or trade company9 "Our company have our own ceramic factory in Guangdong Province, and a sale center in Shanghai city. we are dedicated in this industry for 26 years, enjoyed good reputation in the public. More informations or any questions, please do not hesitate to contact with us. We'll try our best to satisfy to you upon receipt your inquiry. 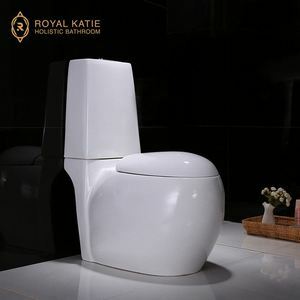 Fujian Huihuang Kithchen & Bath Co., Ltd.
Soft Closing Seat Cover: Quality seat cover are important to the longevity of your toilet, Cheap toilet made with normal thinner seat cover. 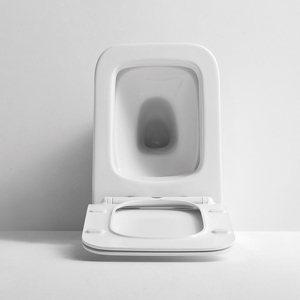 Bathpro are using all soft closing seat cover and PP material, it is more harder than others. 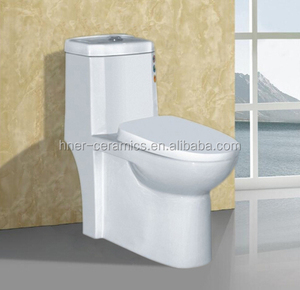 Finish: Bathpro toilet and basin are all good white glazed painting. 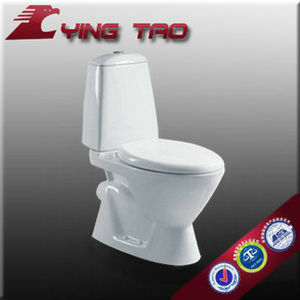 Alibaba.com offers 1,420 european standard sanitary ware products. About 18% of these are toilets, 5% are bathroom sinks, and 4% are bath & shower faucets. 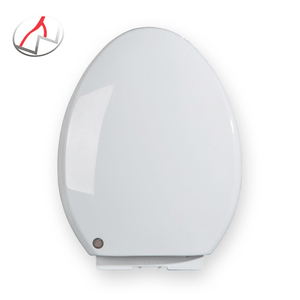 A wide variety of european standard sanitary ware options are available to you, such as dual-flush, automatic operation, and concealed tank. You can also choose from gravity flushing, siphon flushing, and cyclone flushing. As well as from elongated, round, and square. 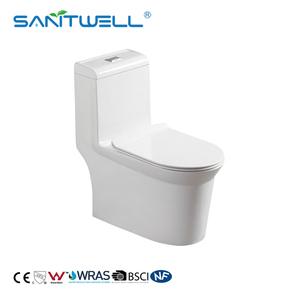 And whether european standard sanitary ware is floor mounted, or wall mounted. 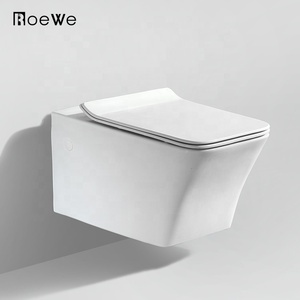 There are 1,428 european standard sanitary ware suppliers, mainly located in Asia. 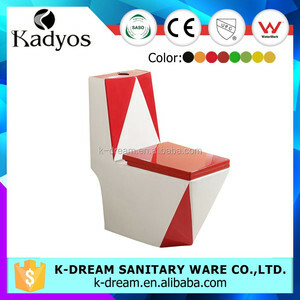 The top supplying countries are China (Mainland), Hong Kong, and India, which supply 99%, 1%, and 1% of european standard sanitary ware respectively. 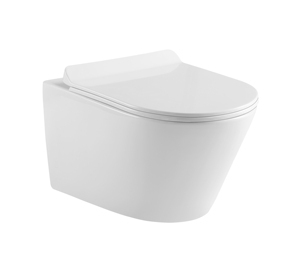 European standard sanitary ware products are most popular in Mid East, North America, and Eastern Europe. You can ensure product safety by selecting from certified suppliers, including 374 with ISO9001, 182 with Other, and 78 with ISO14001 certification.